Lorraine, Susanne and Lana are the friendly faces you’re likely to find at Woolybutt Knitting. At Woolybutt we pride ourselves on personalised service and will do everything we can to help you find what you’re looking for. Woolybutt Knitting has some dedicated hand knitters and crocheters who will make garments to order although you must give us enough time because hand made items always take time to do! 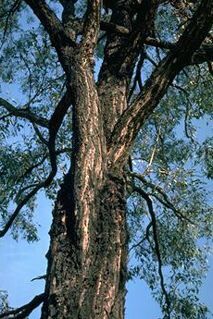 Woolybutt is the correct name of many of our Eucalyptus trees – those with the rough bark. In fact, I have a Western Australian Woolybutt growing in my front garden. Add a cheeky sheep and there is a name that hopefully people won’t forget! 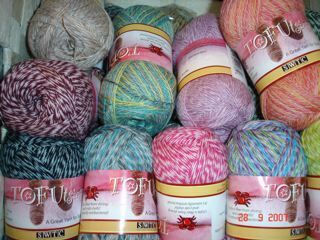 We try to offer a very wide range of yarns: Patons, Cleckheaton, Shepherd, Heirloom, Naturally, Filatura di Crosa, South West, Rooster, Sirdar, Noro, Opal, Poem and Rowan. 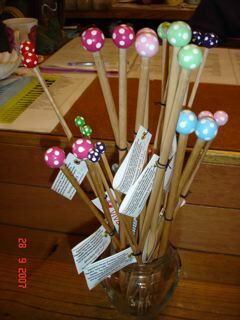 As well, Woolybutt stocks an extensive range of knitting needles and accessories: Birch, Knit Pro and Art Viva and Morgans. 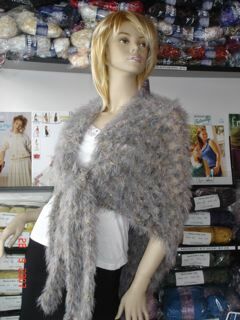 There is a huge range of patterns available and an extensive range of knitting books. We also have an extensive range of out-of-print vintage knitting and crochet patterns which we are happy to photocopy for you for a small charge so do pop in and have a browse! 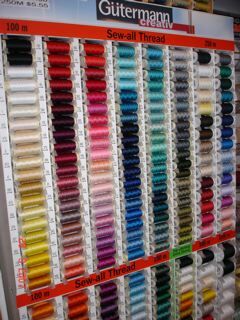 We also stock a large range of haberdashery items. Further, we have our own in-house designs for many of our gorgeous yarns. 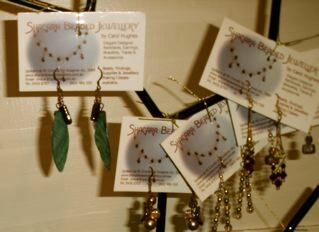 Some of these are available on the website under “Patterns”. Both Knitting and Crochet Classes run on Saturday mornings from 10.30am to 12.30pm.